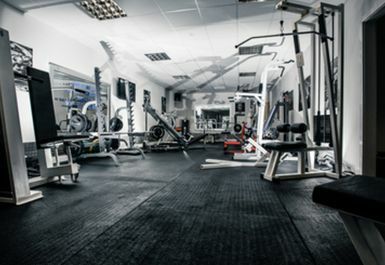 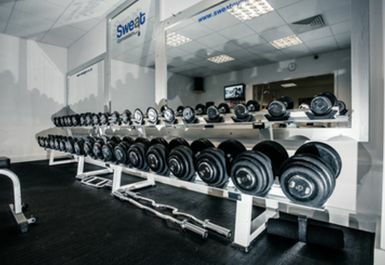 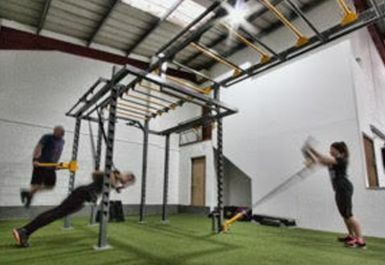 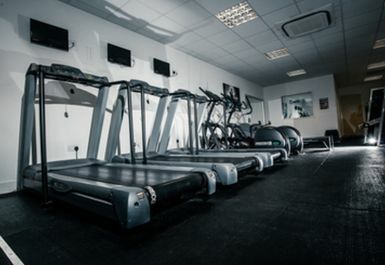 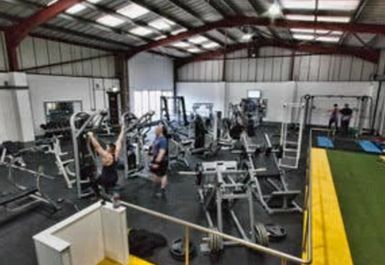 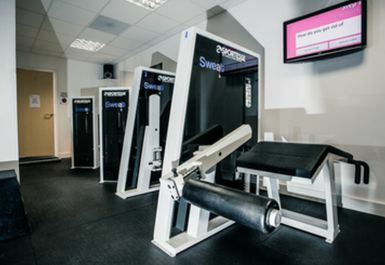 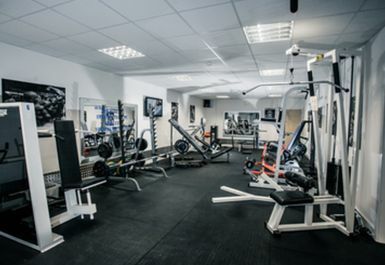 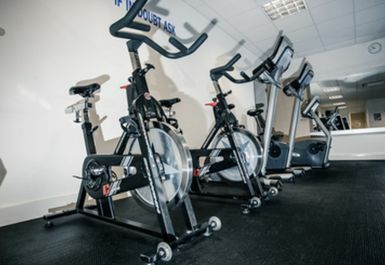 Sweat Gym based in Soham is a newly established facility designed to help with your work out needs. 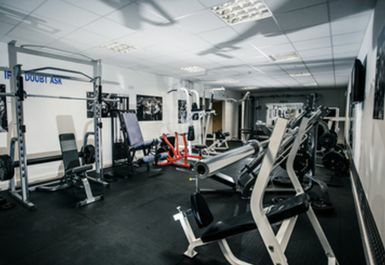 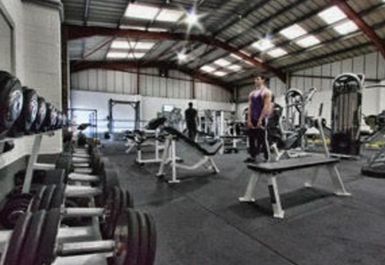 With a good range of free weights and cardio machines you can push yourself and achieve your goals. 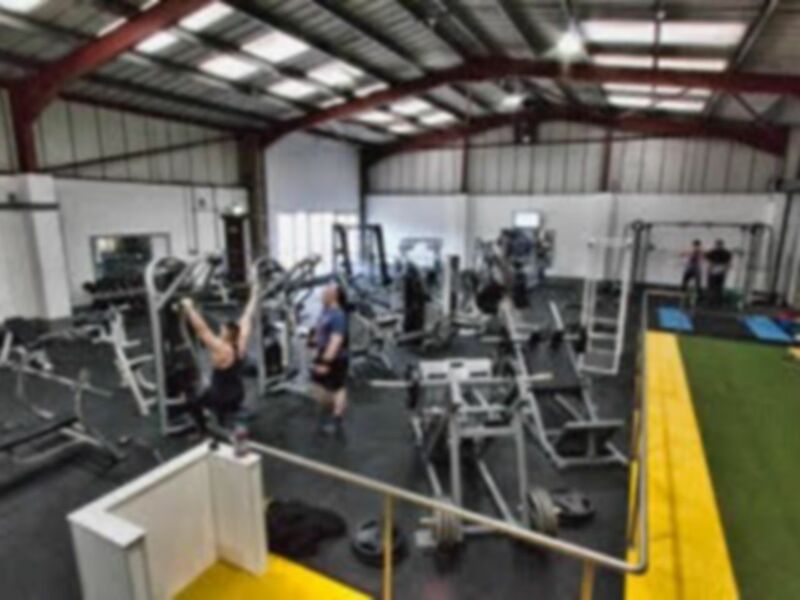 This facility is family run and will ensure you are welcomed when you arrive and there to help if you need it.